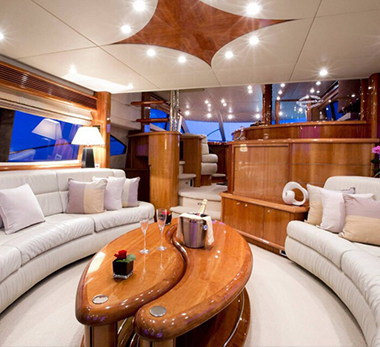 VOGUE OF MONACO is one of the finest yachts in her class and offers customized accommodation for up to 8 guests in 4 staterooms. 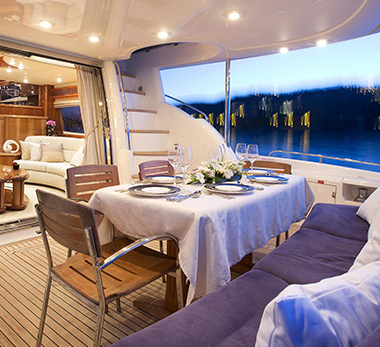 Guests can choose to dine inside, on the aft deck or the fly bridge. 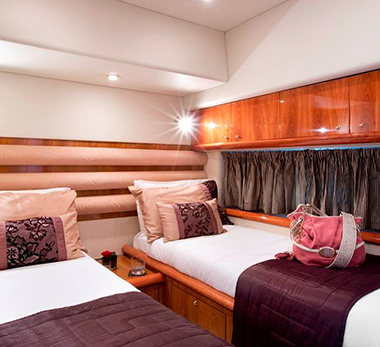 The Master with ensuite bathroom has a separate entrance mid ship, plenty of storage, a safe and UK Sat TV. 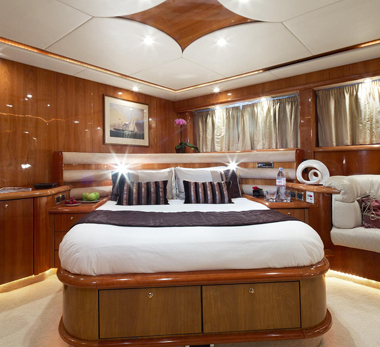 The VIP forward stateroom has an ensuite and UK Sat TV. 2 twins, one with ensuite which the other twin shares. Both twin staterooms have playstation consoles. 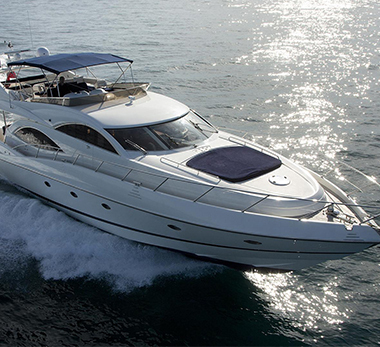 For the last 16 years I have held several captains and first officer positions on private and charter MY, including 40+ m motor yachts and various ship builders. I have a lot of experience in the Mediterranean, especially the Adriatic Sea, but also spent a season in the Caribbean and Hong Kong. As my resume reflects, during the years I have gained and improved my organizational, technical and social skills trying to meet the owners expectations and create a pleasant working atmosphere for the crew. My duties have included navigation, maintaining the boat, engineering, refit and repair, voyage planning, crew and boat management. Given that I started my nautical career as steward and deckhand, I have great experience in serving, food and beverages preparation, maintaining the interior and exterior and an excellent eye for details. Besides that I am a passionateamateur chef with a great love for Mediterranean food. 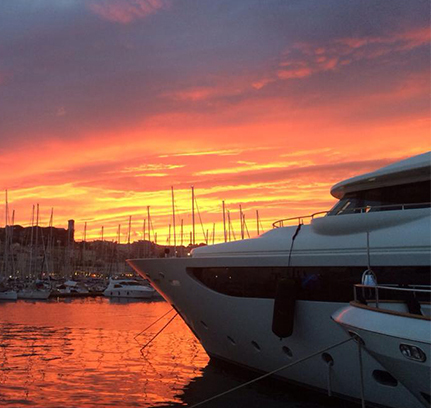 We had the most wonderful vacation on the Dreaming On Yacht Charter as we sailed with Bepino in Monaco. We got to celebrate an Anniversary and New Year's and will never be forgotten! You can count on Bepino and Ahmed to make your trip perfect in every way! The kids will never forget the endless water adventures from snorkeling to kayaking to island exploring! Dining was 5 star with many delicious surprises. 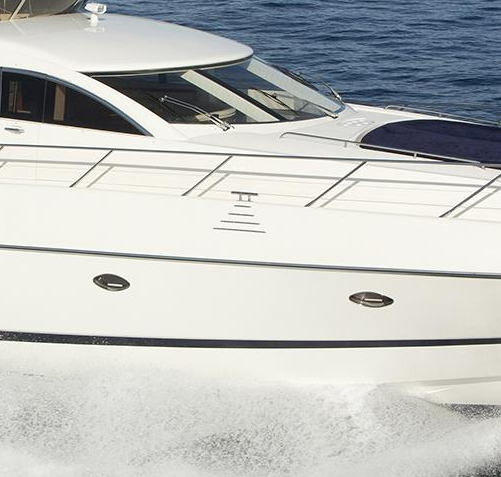 I would highly recommend Dreaming On Charters. 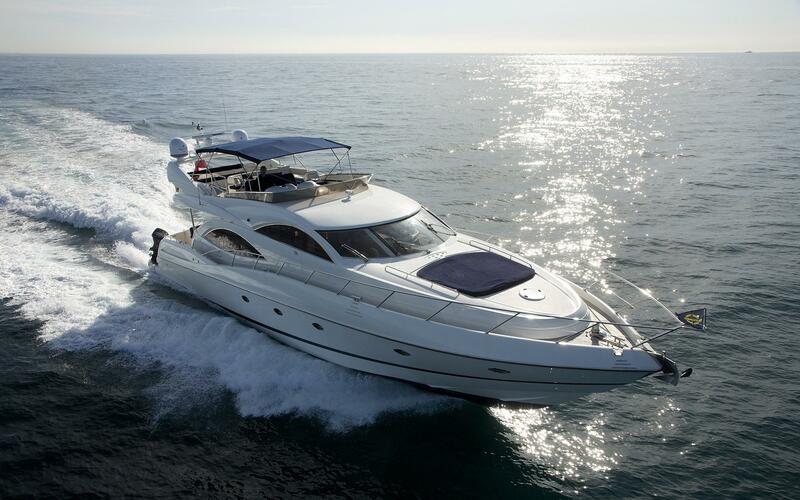 Please Take A Moment To Fill Out Our Yacht Charter Review Form. Share your great moments with others.